You know you need to make YOU a priority. You spend almost all of your time taking care of others and always put yourself and your self-care last. Face it, you’re running yourself ragged. The days are passing you by and you KNOW you aren’t showing up in the world like you want to show up. What is going to create a change in your life? Are you just going to wait around for a miracle or are you ready to take matters into your own hands and create a shift? The women who have joined me on retreat have had massive transformations. It’s amazing what time away from your to-do list can do, not to mention being surrounded by soul sisters and the beauty of nature. 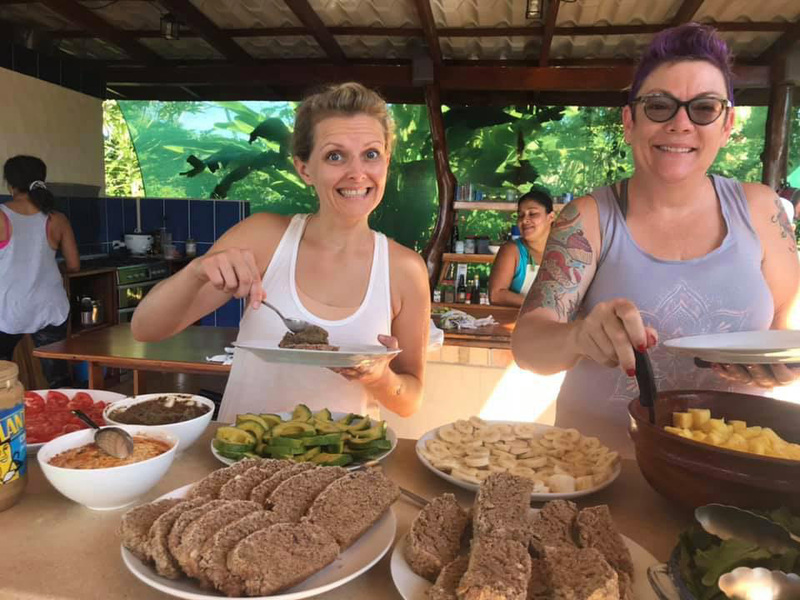 When you attend a Yoga Goddess Academy retreat, you will spend your days nourishing body, mind and soul – on a DEEP level. On a level that you are desperately craving. On a level that only YOU can do for yourself. You’ve waited long enough, you KNOW no one is going to show up and wave a magic wand. You have to step up, learn how to commit to a daily practice and make yourself a priority. 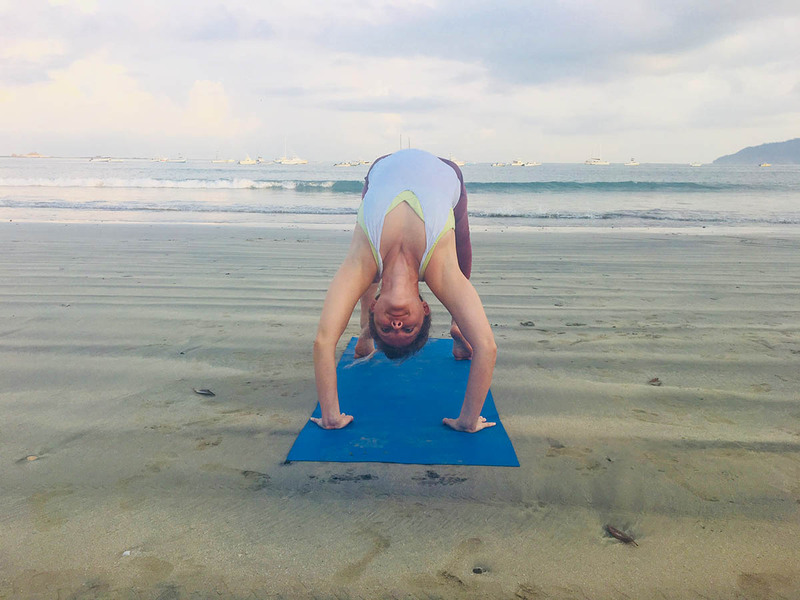 Learn the fundamentals of a yoga practice so you can get home and continue on your own. Find ways to weave in self-care throughout your day so you don’t end your day blowing up on everyone around you or feeling like one more day has just passed through your fingers. Get off the hamster wheel. Step out of the ordinary. Choose to make your life what you used to dream of but have since let go. Dare to dream again. 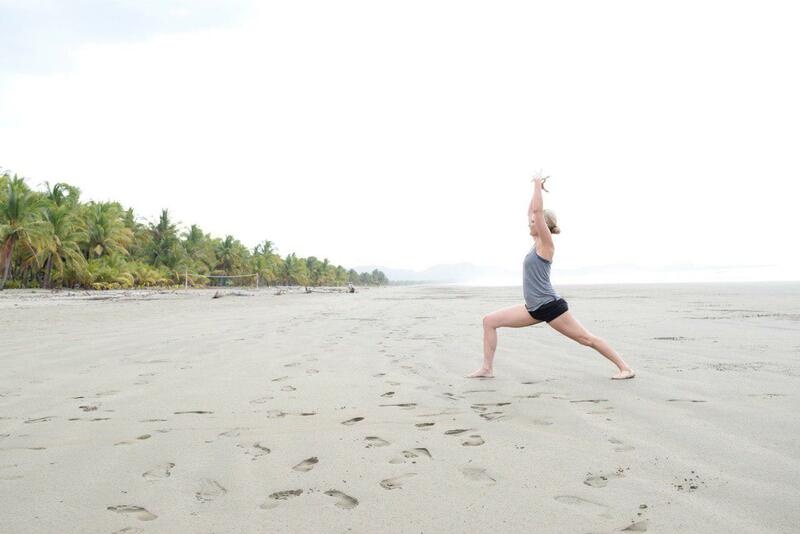 Join Crystal Gray in this transformative yoga and spiritual retreat in beautiful Costa Rica. 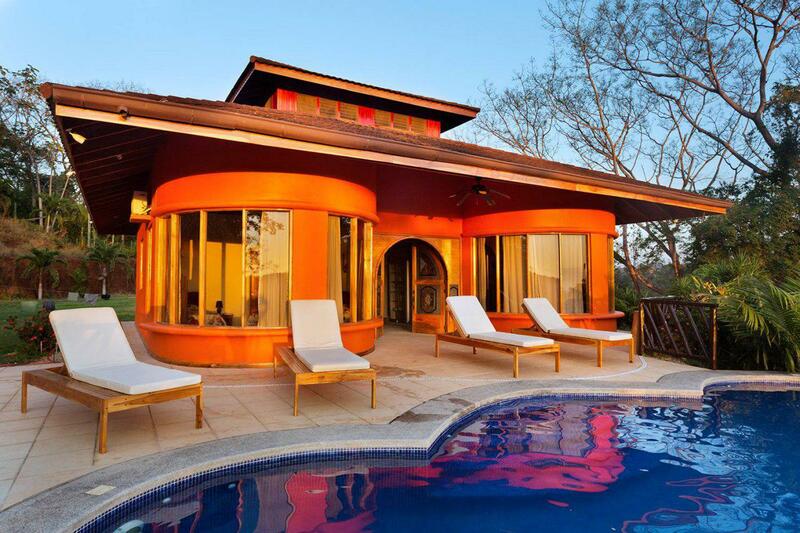 With views of the ocean and a short drive to the beach, you’ll spend your time getting in tune with what you need to let go so you can make space for what you want to call into your life. Crystal has coached many women in her programs on how to live a more confident and empowered life. She helps participants draw out their natural gifts so they can shine their unique light in the world. Not only will there be twice daily yoga but workshops on manifesting, letting go, designing a daily practice, and more. You’ll connect deeply to Mother Earth, your Spirit and Source to make magic and manifest your best life. It’s time to start living the life you were meant to – if not now, when? 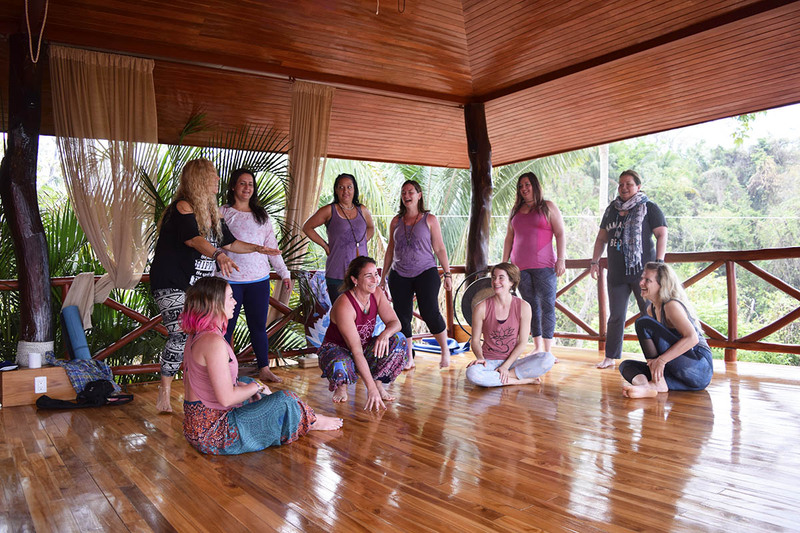 Complete with hikes, a New Year Ceremony, and healthy, fresh, vegetarian meals, this is the perfect way to ring in 2020 and start your year off as your best self, manifesting your best life. 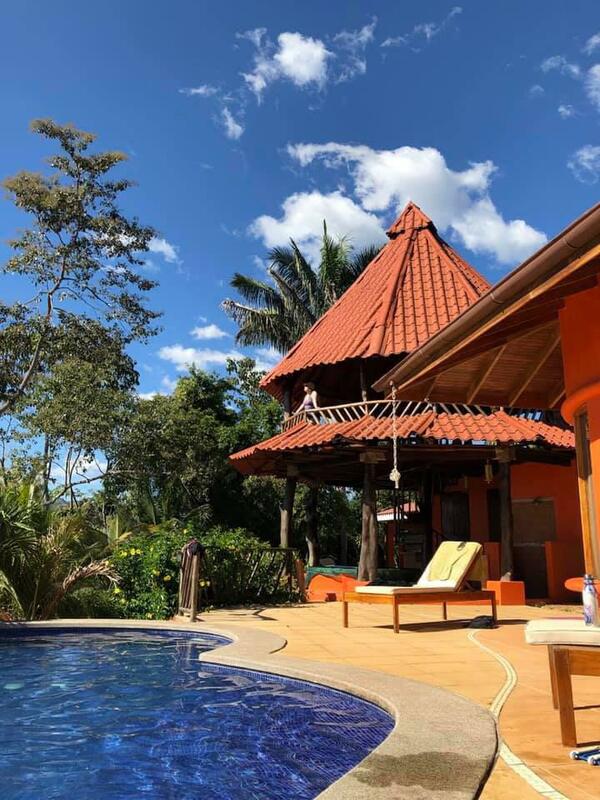 Because I want us to truly have the experience of a lifetime, I don’t want us to be forced to stick to a strict schedule, but here’s a sample of what you can expect. 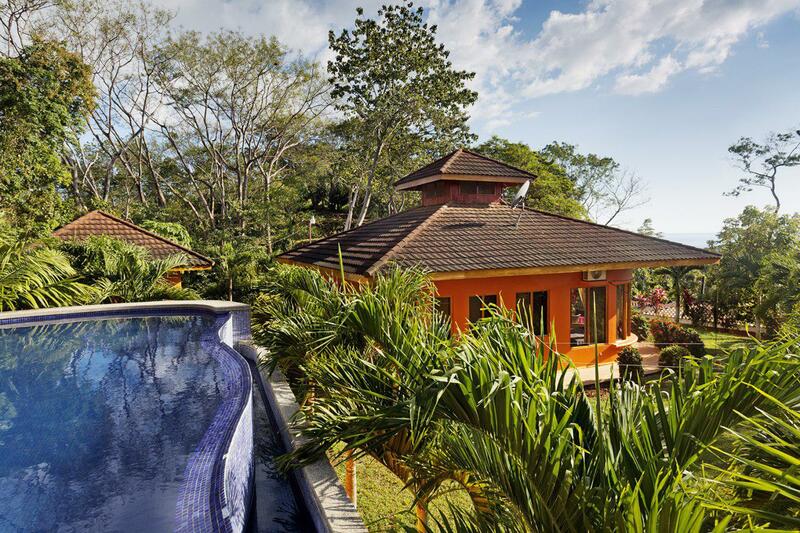 We may go shopping, or off on adventures in Costa Rica. The price of these additional excursions isn’t included in your fee. Book early, and save big. Your deposit is fully refundable up to 60 days before the retreat. Payment plans are available.